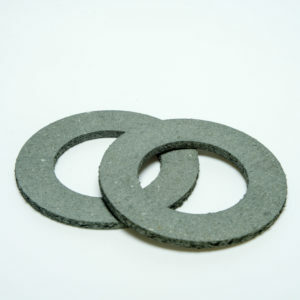 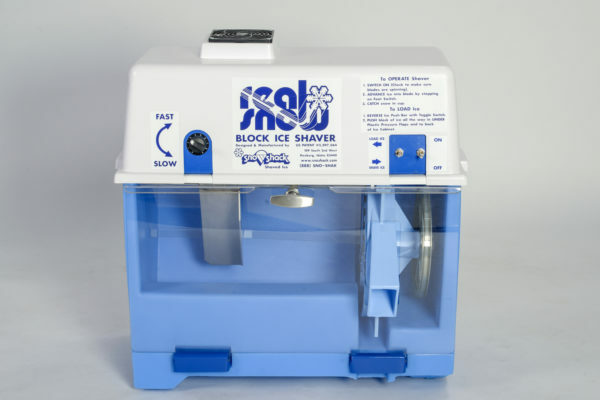 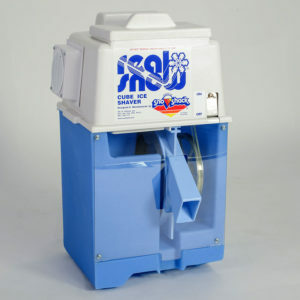 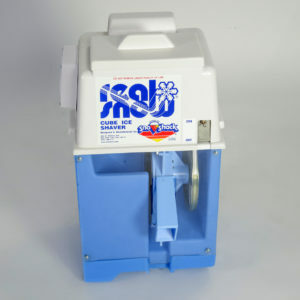 The brand new Block Ice Shaver is an improvement on our acclaimed original Block Ice Shaver. 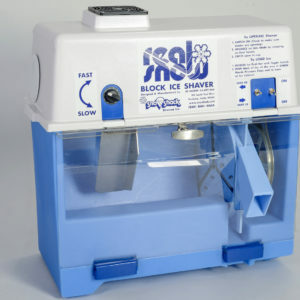 You can adjust the speed of the machine which allows you to create the perfect snow! 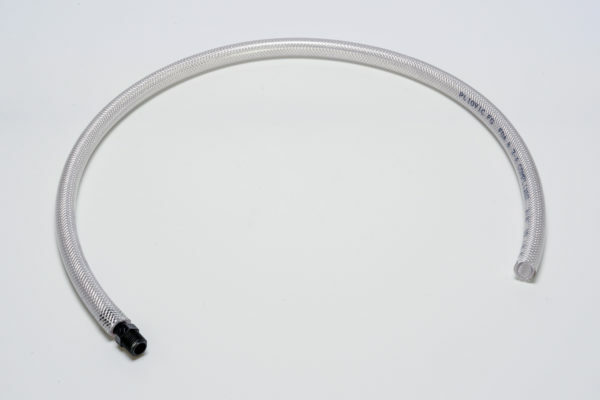 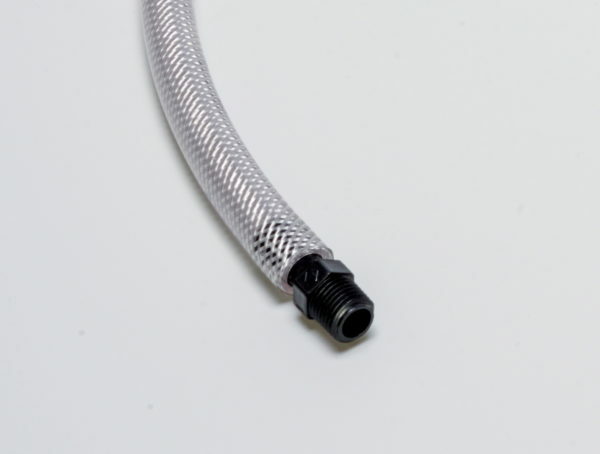 Includes drip tray, hose and hose connector.